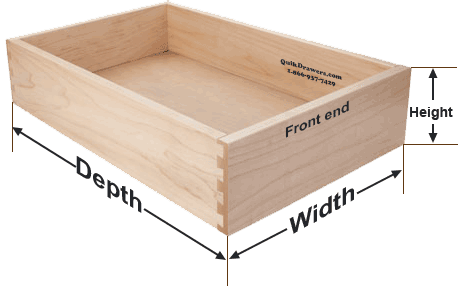 Quikdrawers 1/2" Baltic Birch plywood drawer box program designed for any drawer or pullout/rollout shelf need. 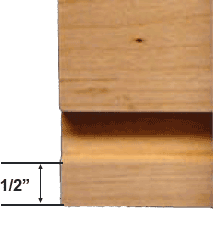 These unfinished or pre-finished drawer boxes can be ordered with a variety of options, just scroll down this page for more information. 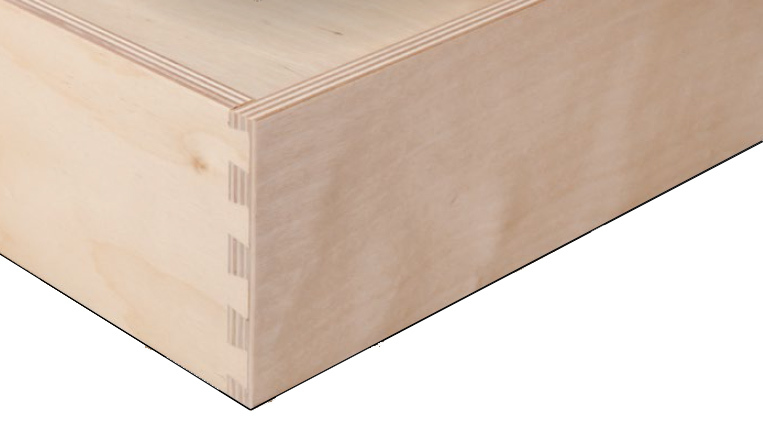 Drawer boxes are constructed with 1/2" thick furniture grade plywood sides, dovetail joints on all four corners and a standard matching 1/4" thick B-3 grade plywood bottom. 1/2" bottoms are available as an upgrade. All material used is of Standard Grade and will consist of natural colors of the species selected. Mineral, color and grain variation is allowed and some finger joints may be visible (on top/bottom edge only). 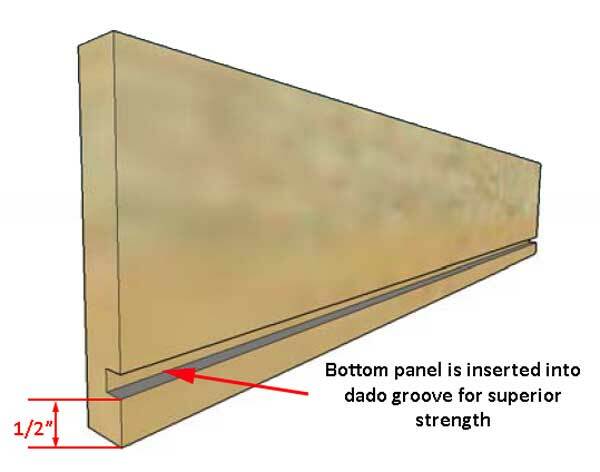 Some companies will tell you that dovetail joints, all wood and a UV clear coat finish is not important... That's because they can't offer it, especially at these prices! 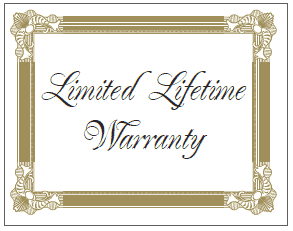 8", 9", 9.5", 10" & 11"
Maximum height for rollout and high back rollouts is 11"
*Some conditions apply. 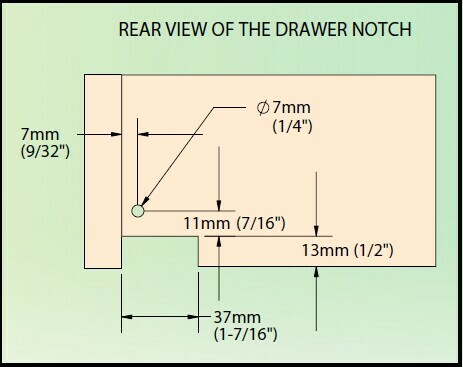 Drawers may not be combined with other items for free shipping. Products purchased along with drawers will be charged appropriate shipping for those items. Contact Sales for other details. Read shipping guidelines.